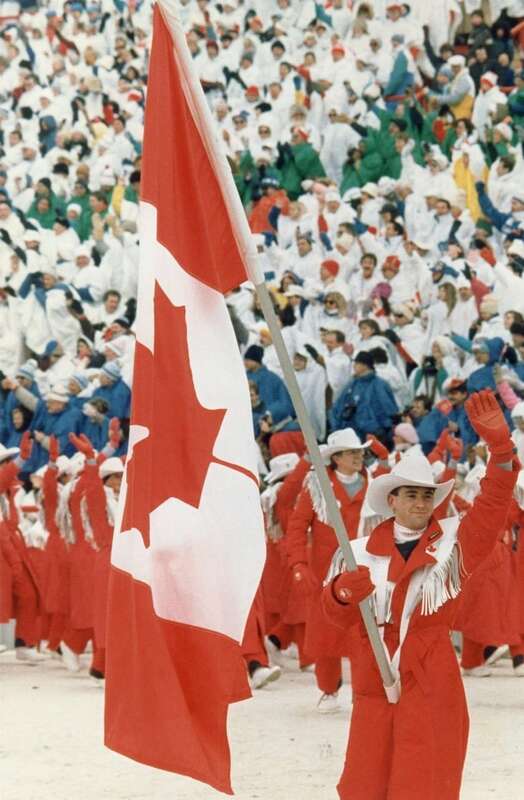 Hosting the 2026 Olympic and Paralympic Winter Games in Calgary will cost about $ 5.23 billion, according to the organization tasked with exploring a possible bid. The new estimate, part of a draft plan prepared by Calgary 2026, is nearly $ 1 billion more than that of the Calgary Bid Exploration Committee, which pegged the price at $ 4.6 billion in June 2017. 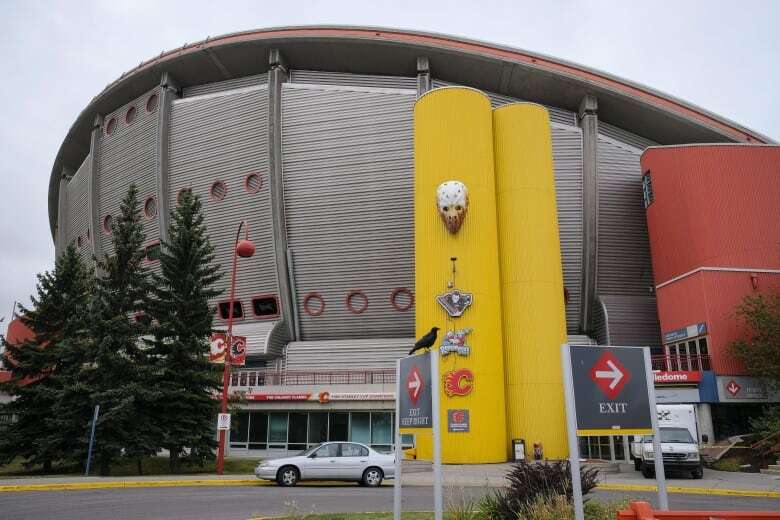 Calgary 2026 said Tuesday that $ 3 billion would have to come from taxpayers, via city, provincial and federal funding. Moran said the first step was calculating the $ 3 billion figure. 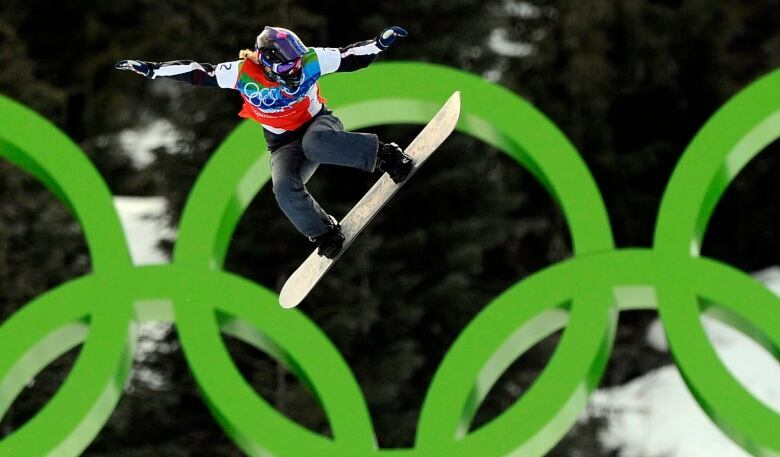 By comparison, the 2010 Winter Games in Vancouver and Whistler cost roughly $ 7.7 billion. "We would says that's not part of the Games," she said. "If cities and provinces and countries decide to invest in other things… Those would not be a necessity for the 50 days of the Games." Moran said Calgary 2026 anticipates $ 7.4 billion worth of economic benefits coming into Calgary and Alberta from the Games. She also said there would be $ 2.2 billion of private investment that would not materialize without the Games. There will also be housing left behind. The draft plan anticipates spending $ 583 million on accommodations for athletes and others that will be turned into housing after the Games.